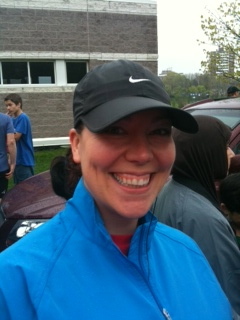 I did it…I finished the 5k run in under 30 minutes! This was complete with a moment of hyperventilating and the inability to swallow by the 4th k…BUT I actually did it…! Being a Supermom doesn’t need to be about being able to accomplish everything on your list. It’s more about realizing when its time to stop, spend a moment with your kids, listen to them and just be present. I much prefer focusing on being THAT kind of supermom.. So as much as I am still not a fan of running, I liked it enough to commit to the 10K…Lookout!